A Mountain View Country Estate is situated on the Fochville Road and is surrounded by picturesque mountain land, the result of a meteorite the size of Table Mountain that collided with Earth some 2020 million years ago, creating this wonder of nature, the Vredefort Dome. 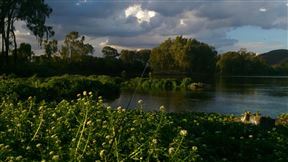 This is also fly-fishing territory, with the mighty Vaal coursing through the 54-hectare establishment. The region is rich in bird and insect life, so bring your binoculars - you are bound to see and hear a Fish eagle. 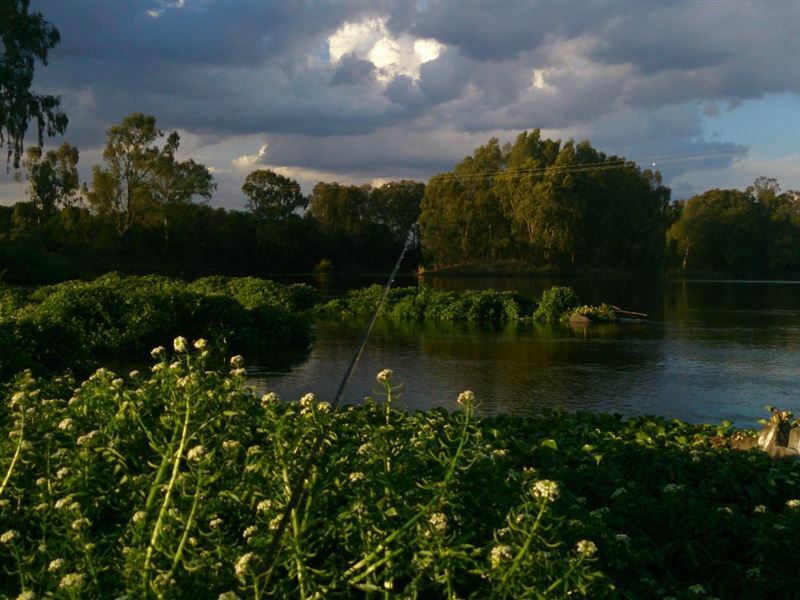 Enjoy the beauty of nature in a farming environment. 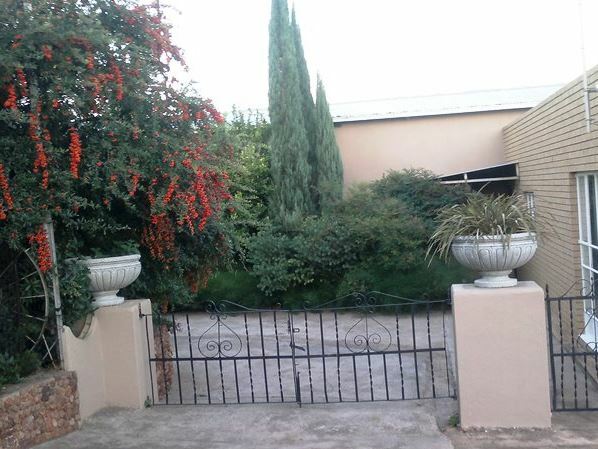 Come and relax in a peaceful country atmosphere at A Mountain View Country Estate. 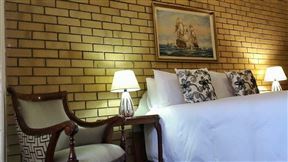 Facilities include nine elegantly furnished rooms, each with an en-suite shower. basin and toilet. Double bed, en-suite bathroom with shower and basin and toilet. Two single beds, en-suite bathroom with shower and basin and toilet. Double or Twin beds, en-suite shower and basin aqnd toilet. It was very calming, away from the city noise and fast life. The only noise that we could hear was the birds singing and that was divine. My wife and I enjoyed the stay! The facilities are splendid and the self-catering setup/kitchen is nicely setup. Definitely a place to tell your friends about. The facility is clean and comfortable. Jacques was very helpful and friendly. 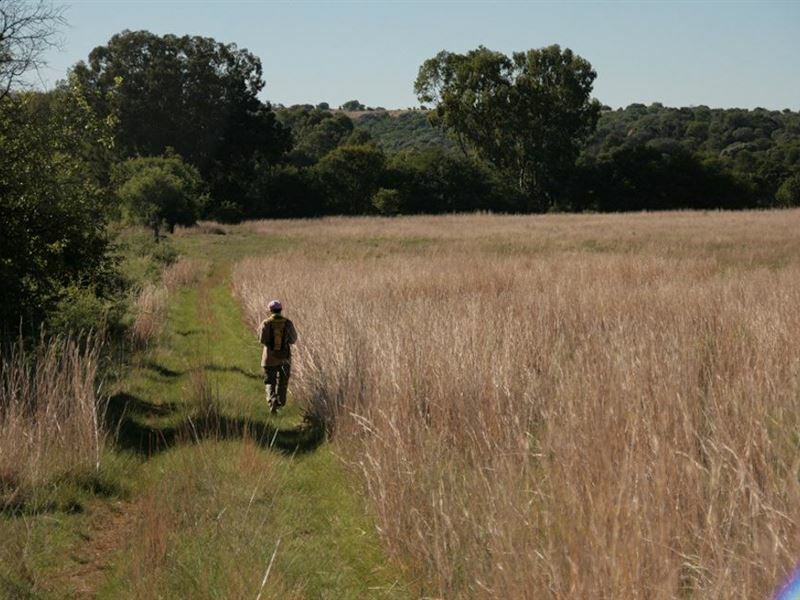 Mountain View is ideal for a business stay, accommodation when touring the surrounding area or a farm holiday for city kids. Very nice. Very relaxing atmosphere and the rooms are very clean and neat. Will definitely be returning. Baie lekker. Baie rustige atmosfeer en kamers is baie skoon en gerieflik. Sal beslis weer terug gaan. We found the setting beautiful and the room was very comfortable. Jacques went out of his way for us. It was just a pity we had to cut our visit short because of medical reasons, but I would definitely recommend it as a peaceful home away from home to anybody wanting a restful time. Thanks again Jacques. You really go more than the extra mile for your visitors. 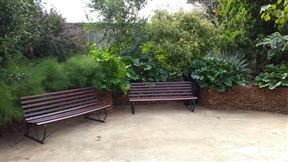 Nice and quiet, restful, clean and friendly place to stay. 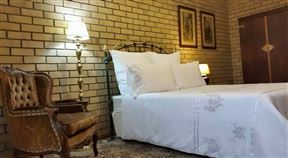 A Mountain View Country Estate offers accommodation that is affordable yet comfortable, perfect for a romantic couple or visitors to Parys. 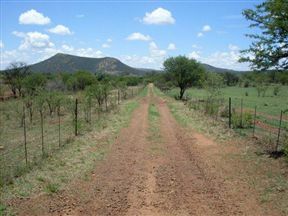 The guest house is not far from town, the Vredefort Dome and other sights and attractions in the area. The service was a delight. We were only able to check in late in the afternoon and we were met with a smile. When our car broke down, Jacques (the owner) drove us to Potchefstroom without any hesitation. 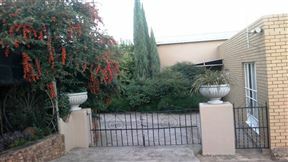 I highly recommend Mountain View Country Estate to any travellers to Parys. Gay and straight. Jacques was an excellent as host. The room was very good. The food was excellent (regte "boere" kos). Arrived late overnight before hike from johannesburg, Jacques made us very welcome, simple accommodation, tidy, nice bedding and very clean. would visit again. We enjoyed our stay and it is was great and a quite place for an outing. Would love to go back in the near future. The place was perfect and the hospitality was perfect. What a pleasant atmosphere was created for us. 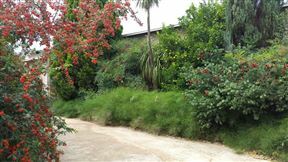 At first we thought it was an old redundant place but to our surprise it exceeded our expectations. You will never get a festive getaway at that cost (R) with professional and friendly service rendered to you and your partner day and night. Jacque, you rock - keep it up. Thank you for the quiet, the sheep, the cows, the cats & snails in your garden. We enjoyed our stay .